Shipping & Delivery - CraftShades Inc. 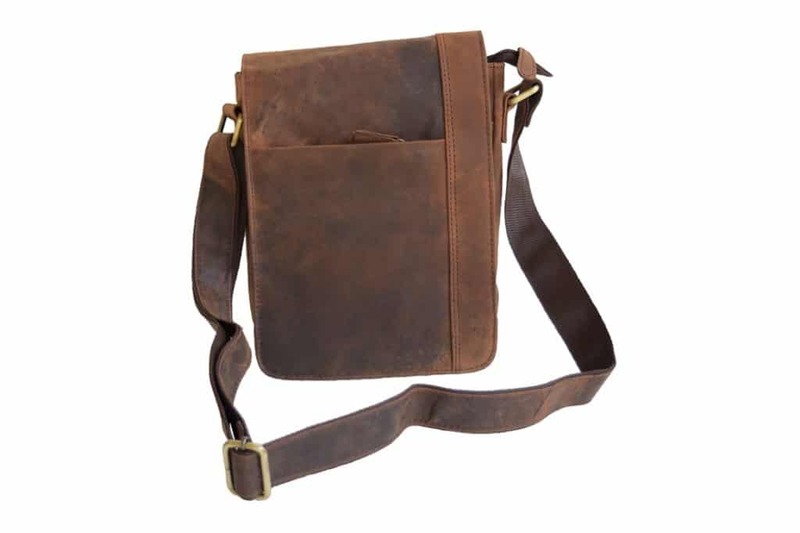 Delivery charges vary for each product and are visible on product page. Delivery charges may be nil for certain products or some nominal charges are levied. Delivery time for a product depends on the time taken to procure the item, time taken to ship the item by courier service, location of the product and location of customer. Depending on all this an estimated delivery time frame will be given to the customer. 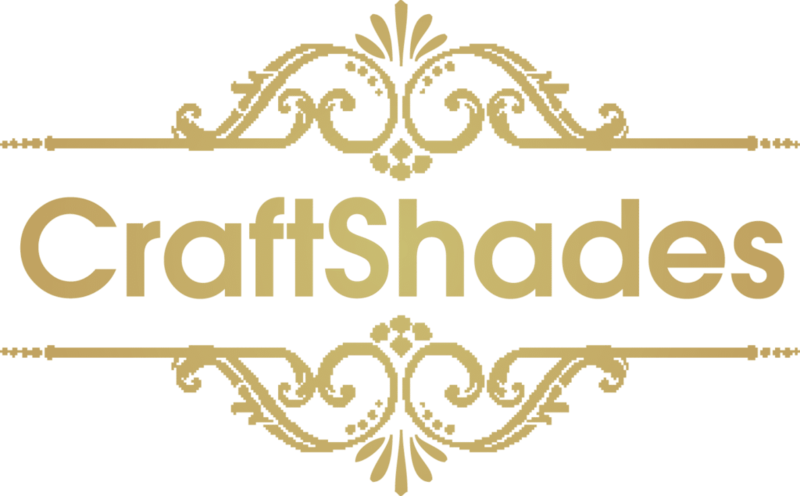 There are NO hidden charges when you make a purchase on CraftShades. Normally we ship to all India, but in case we are unable to ship the product to you at your location we will inform you about this in 24 hrs. And your order will be liable for cancellation. Certain locations are not covered by CoD, as CoD depends on ability of our courier partner servicing your location to accept cash as payment at the time of delivery.